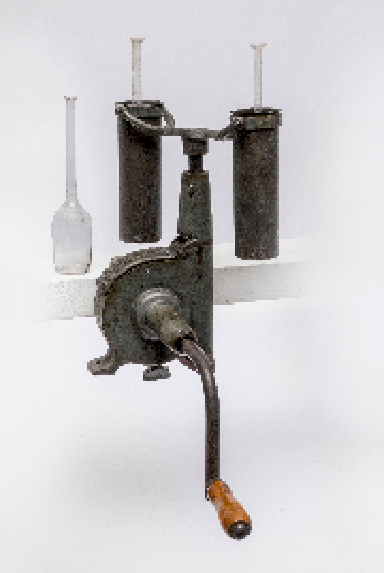 A highly stippled photo of Landolt’s balance with two of his counterpoised reaction tubes (7) – the one on the left before reaction and the one on the right after reaction. Issue 55 summarizes, using the resources of the Oesper Collections, the work of the Swiss-German physical chemist, Hans Landolt, on the experimental verification of the law of conservation of mass in chemical reactions. laboratory supply house of Lenoir and Forster. 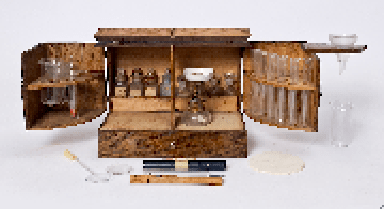 Issue 54 reviews the various chests of reagents and apparatus sold over the last 250 years to private chemists and students wishing to perform qualitative chemical analysis and as highlighted in our collections of apparatus catalogs and monographs. 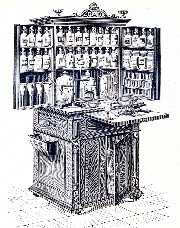 Issue 53 highlights antique apparatus used in physiological chemistry for the analysis of urine. 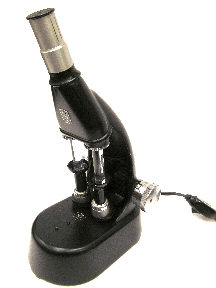 A portable Berzelius oil lamp for blowpipe analysis. The additional ring and alcohol lamp could be used to evaporate mineral water samples for analysis. Issue 52 highlights items in the Oesper Collections related to the practice and teaching of blowpipe analysis. Click here for all other issues from the Oesper Collections and to explore the Jensen-Thomas Apparatus Collection. 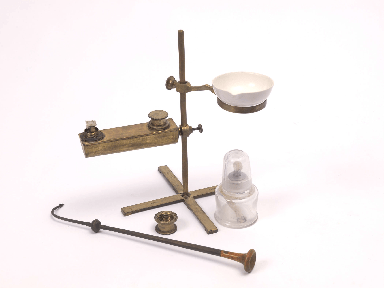 Issue 48 updates the reader on recent additions to the instruments covered in our booklet series on the history of chemical apparatus. 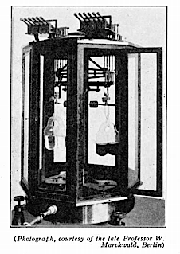 Issue 47 gives a brief history of the laboratory centrifuge illustrated by various instruments in the Oesper Collections. Issue 46 explains that common laboratory glassware is often named after famous chemists of the past, though the exact reason for these name choices is not always obvious.